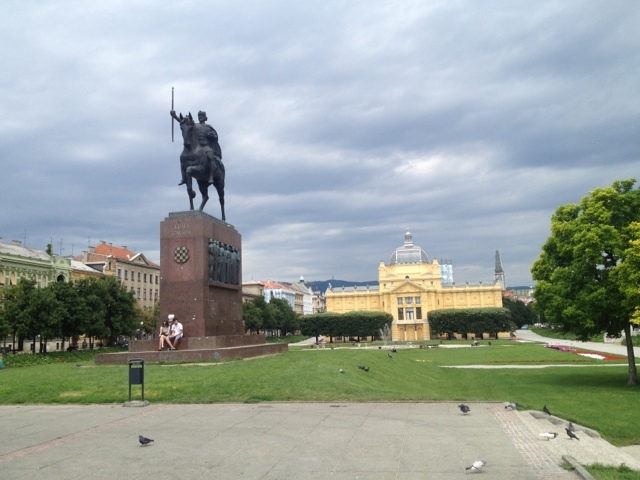 Spending a couple of nights in Zagreb. 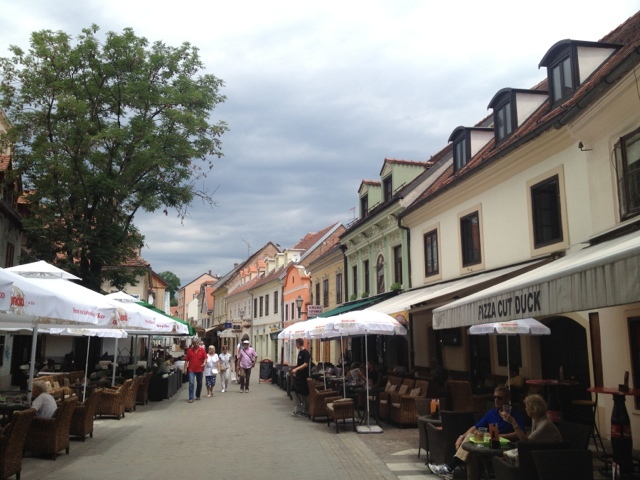 After arriving late last night from Dubrovnik checked into hotel and slept until 11am before walking the town of Zagreb. It was a public holiday (of course) so everything was closed and streets were empty but it was very peaceful walking around this town. 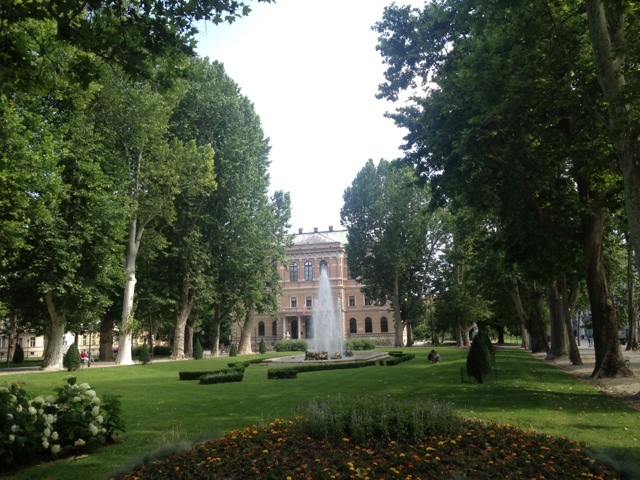 It has a grungy, arty feel to it amongst the very Austro Hungarian architecture. It has many grand buildings but also lashings of museums, art galleries, designer shops, cafes bars etc. Also it feels very safe and welcoming and about its also half the cost of living compared with Dubrovnik. 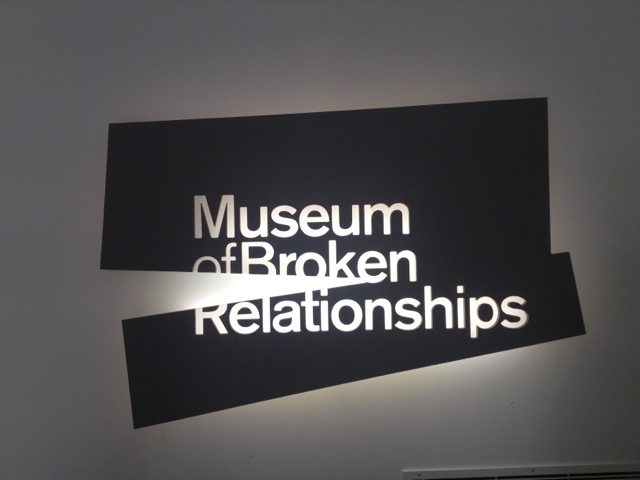 One museum that was open was the "museum of broken relationships" Very interesting project where people donate articles representing broken relationships and a little story. It started as a street installation but now has a home in zagreb upper town and travels the world. Well worth a visit.